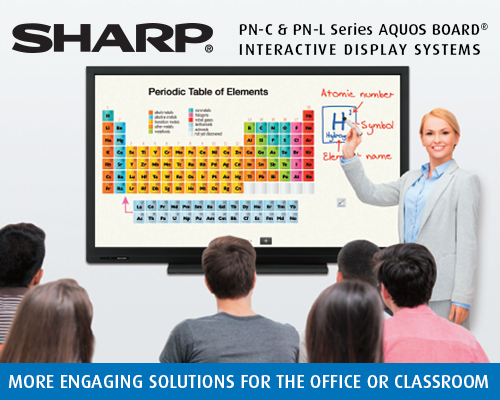 Sharp AQUOS BOARD® interactive display systems are much more than your typical interactive white boards. Designed for smooth and effortless communication in a wide range of contexts, their highly responsive touch pens allow several people to write on the same touch screen at the same time. 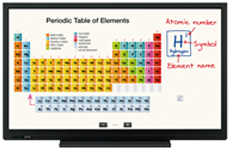 Now, whether in the boardroom or the classroom, you can share your message with more precision than ever. 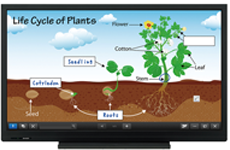 Value Class Series-Perfect for K-12! 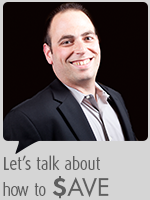 Convey your message with clarity. For versatility and performance in business office meetings, education and high-impact signage, there's never been a better time to think Sharp. For more information on Sharp Professional or to schedule a demo, contact Darren Altman at daltman@almo.com or 888.420.2566 x6541. *Instant rebates valid while supplies last. Cannot be combined with other discounts or offers. Other restrictions apply.